(PHOENIX)— A new report from the Centers for Disease Control and Prevention shows a 15 percent increase of autism’s prevalence nationally, rising to 1 in 59 children, from 1 in 68 children over two years. Gateway Academy, a private school for children with Asperger’s Syndrome and High Functioning Autism, will be using a powerful and unique way to help this growing demographic. Thanks to Arizona’s current Empowerment Scholarship Accounts, students can access Gateway Academy tuition free. 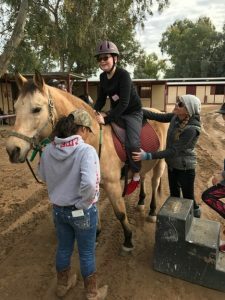 While Gateway Academy has utilized equine assisted therapy and specifically Hunkapi’s Equine Therapy Program in Scottsdale for ten years, it will be redoubling its efforts to provide additional help to their twice-exceptional students outside of the classroom. The benefits from equine therapy have been supported by large amounts of research, something that Gateway Academy prides itself on, when it comes to the education and special programs activated at the school. The school will start the equine therapy program at Hunkapi the third week of October. 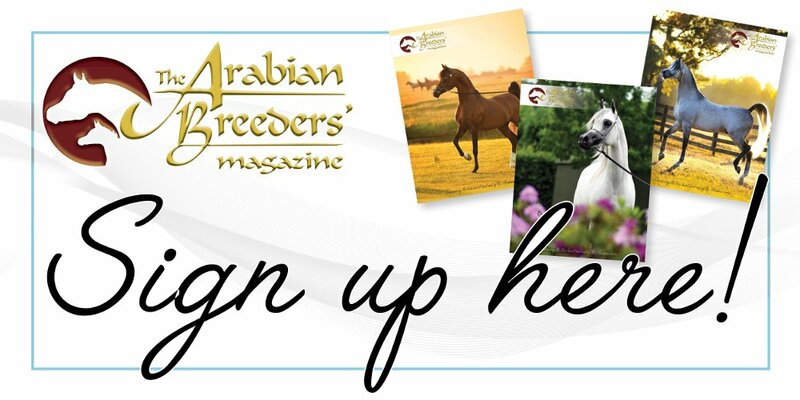 Benefits from equine assisted activities include developing sensory integration, mindfulness, building healthy relationships and connecting with others, regulating thoughts, emotions and behaviors, and identifying strengths. The students also learn how to horseback ride and groom the horses. Gateway Academy has a capacity of 150 students, with 97 students currently enrolled for the 2018-2019 school year. Enrollment can take place at any point throughout the year. While a private school, Arizona parents can also use the state’s existing Empowerment Scholarship Accounts for Gateway’s tuition, if they feel the school is a better fit than a district one. Currently, Empowerment Scholarship Accounts are available for children with a variety of special needs, including foster children, Native American children, and children of active military. Gateway Academy is located at 3939 E Shea Blvd, Phoenix, AZ 85028. For more information about Gateway Academy, and its services call (480) 998-1071 or visit https://www.gatewayacademy.us/. For media inquiries, please contact Jennifer Parks-Sturgeon at jparks-sturgeon@rosemoserallynpr.comor (480)495.3806.